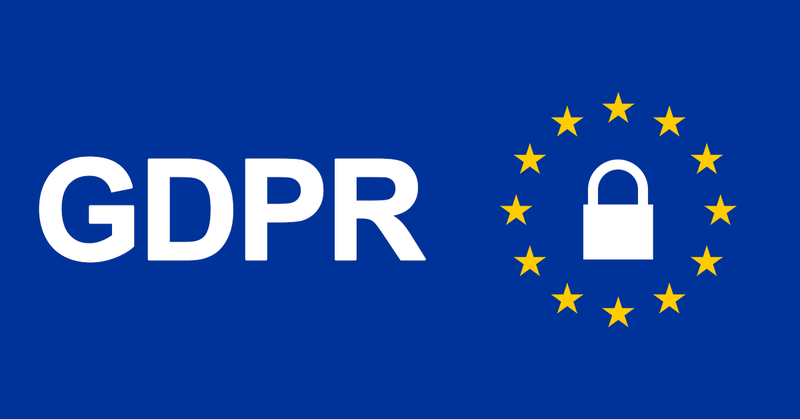 ThinkWeb and GDPR, Where Do We Stand? ThinkWeb is fully committed to achieving and upholding ongoing compliance with GDPR prior to the effective date. What we’re doing about the GDPR? We started educating our staff and preparing for compliance in 2017 and since then we have completed a number of steps. How are we helping our clients become GDPR compliant? © 2009-2019 ThinkWeb. All rights reserved.